We take a look at some of the potentially profitable markets from the 27th gameweek of the Premier League featuring Manchester United vs Liverpool and more. It’s a truncated gameweek, with Chelsea and Manchester City also playing their EFL Cup final on Sunday. As far as the league is concerned, there are a lot of storylines to ponder upon. The obvious highlight of the gameweek is the Sunday fixture between Manchester United and Liverpool at Old Trafford. But, Arsenal are in with a real possibility of moving upto fourth on the table when they face Southampton, provided the Manchester United result goes their way. Elsewhere, Tottenham face a tricky away tie at Burnley, who have managed to build some momentum after a slow start to the season. Cardiff will be looking to make it three wins out of three when they face Watford while Leicester will go up against Crystal Palace, hoping to snap their losing streak. Before we move to the predictions, let us take a look at the result of the predictions from last gameweek. The Red Devils are in some form, which was witnessed by many as they bounced back from the 2-0 loss to PSG with a win with the exact scoreline against Chelsea in the FA Cup. 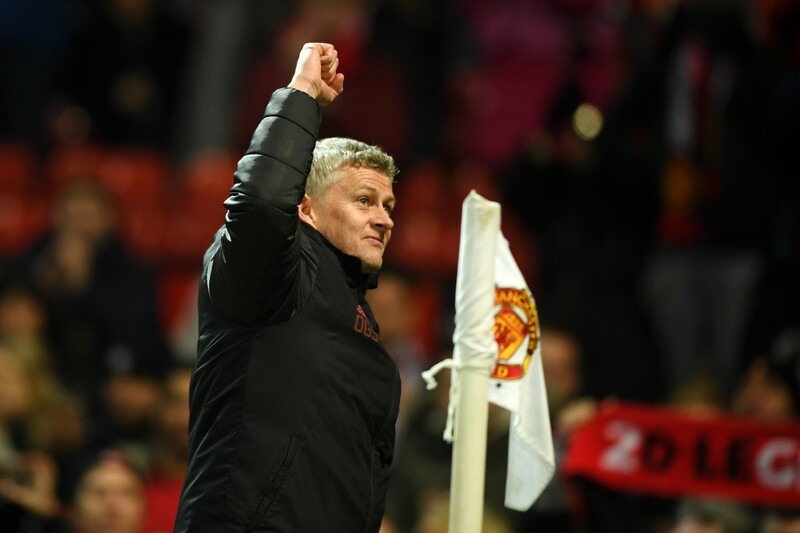 The focus now shifts to the league and what is Manchester United’s biggest test yet under Ole Gunnar Solskjaer. Liverpool are aware they can open up a three point gap at the top with a win on Sunday. But, the Reds will be wary of the threat posed by the new-look United. It’s an age-old rivalry and while United are not in the title race anymore, their fans and players would love nothing more than putting a dent in Liverpool’s chances of grabbing their maiden Premier League title. Expect an even game, with perhaps draw the fairest result possible. But, don’t be surprised if United end up winning the tie. A game that is a must-win for both, but for very different reasons. 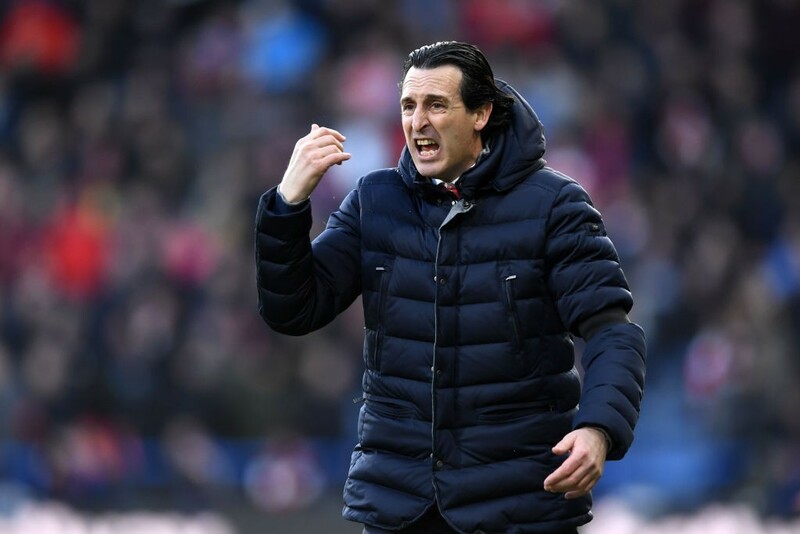 For Arsenal, it presents an opportunity to venture into the top four and put pressure on United and Chelsea at least, if not get into the top four straight-away. For Southampton, it is about survival. The Saints have been pushed back into the relegation zone and need the win. Expect goals in this encounter, with Arsenal likely to be feeling the after-effects of playing their first-choice eleven on Thursday. Southampton could do well to get a point, at the very least. Burnley will trouble Tottenham, who should still find a way to notch up all three points. Newcastle should have an easy time against Huddersfield while games like Cardiff vs Watford, Bournemouth vs Wolves and Leicester vs Crystal Palace are expected to produce goals.